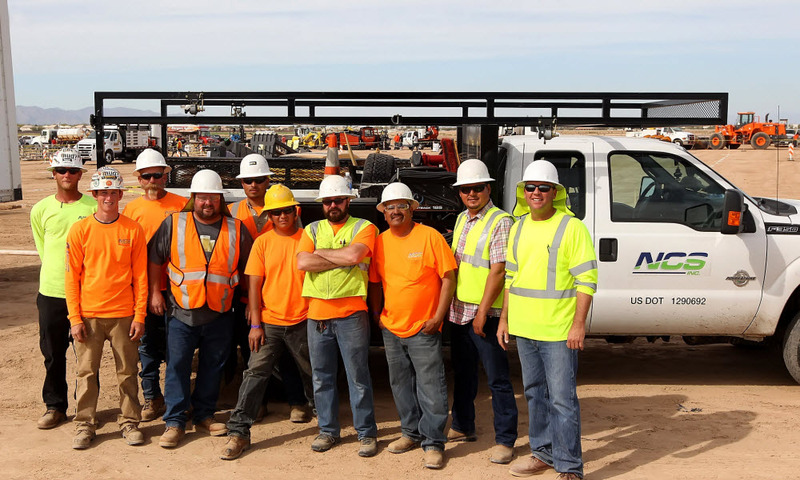 NCS continues to lead the way with inventive new Horizontal Directional Drilling (HDD) solutions for challenging situations. HDD is ideal when trenching is impractical due to constraints such as depth, rock, traffic control, material costs, congestion, potential destruction to environmentally or archeologically sensitive areas. HDD technology saves time and money, reduces traffic disruption, and minimizes environmental impact versus traditional open-cut methods. NCS can handle all types of aerial telecommunications construction. We have highly trained crews are experienced with various strand configurations, fiber, coax and twisted pair cabling. We maintain a fleet of aerial vehicles and equipment for all functions, including small and large bucket trucks, splicing vans and trailers, reel trailers and pulling rigs. 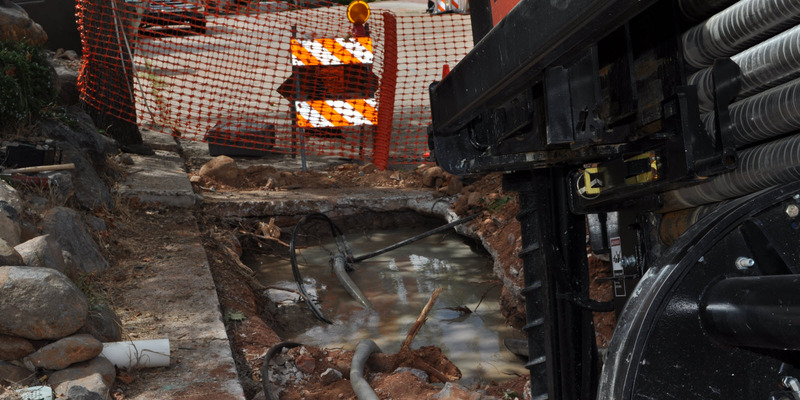 Our underground construction services range from heavy line and duct work to drop installations and repairs. We have designed our practices to emphasize the importance of safety, and coordination with municipalities, utility companies and the general public.